Children from Indpur village came together to remember Chacha Nehru on the 14th of November. 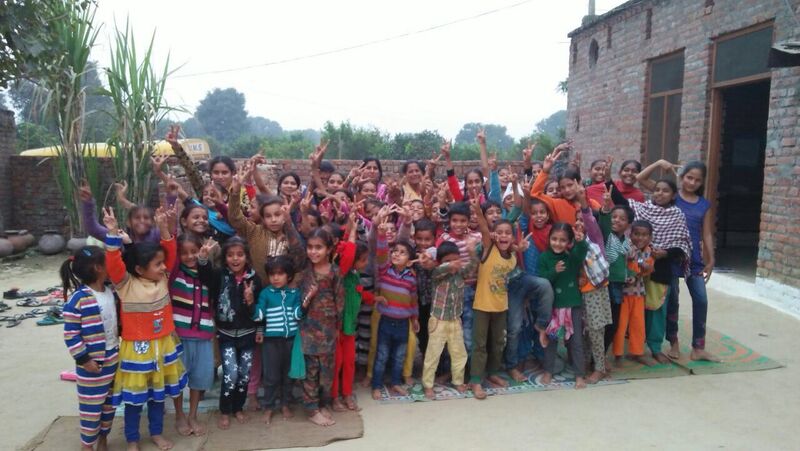 A program was organised by the Amrita SeRVe village coordinator Ajay, bringing together 50 to 60 children. 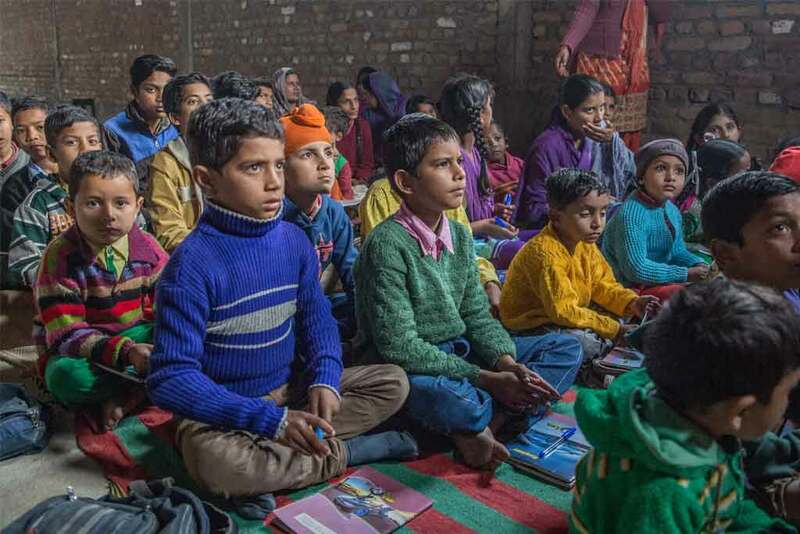 They sang patriotic song, shared stories of Jawahar Lal Nehru, which they had learned in school, and enacted a role play on “Beti Bachao Beti Padhao” (“Save a girl, educate a girl!”) for their village community. The program ended with folk music and dances by the children. Government Primary School in Nagla Poorbia Mathura celebrated Children’s Day with various cultural programs. Children with lots of enthusiasm put up plays and recited poems. As a part of the celebration Madhu a class 5 student drew a portrait of Jawahar Lal Nehru.